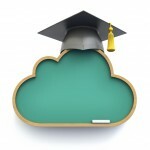 Online learning image by Shutterstock. Carla Miller is a hybrid/online graduate writing support specialist for the School of Public Health at Drexel University. On a quest to develop engaging teaching methodologies, you can follow @Carla_Miller on Twitter. Online educators are on a perpetual quest to spice up content delivery methods to engage learners with a multimedia-rich learning experience. GoAnimate.com makes it a breeze to create original, animated videos that will even impress your tech-savvy students. With easy-to-follow templates, GoAnimate guides teachers to record their own voice and create cool characters who deliver giggles and fresh content. Never worked with animation before? No worries. A plethora of easy to follow tutorials can walk you through your first animated video and even show you how to add animated video to a PowerPoint. 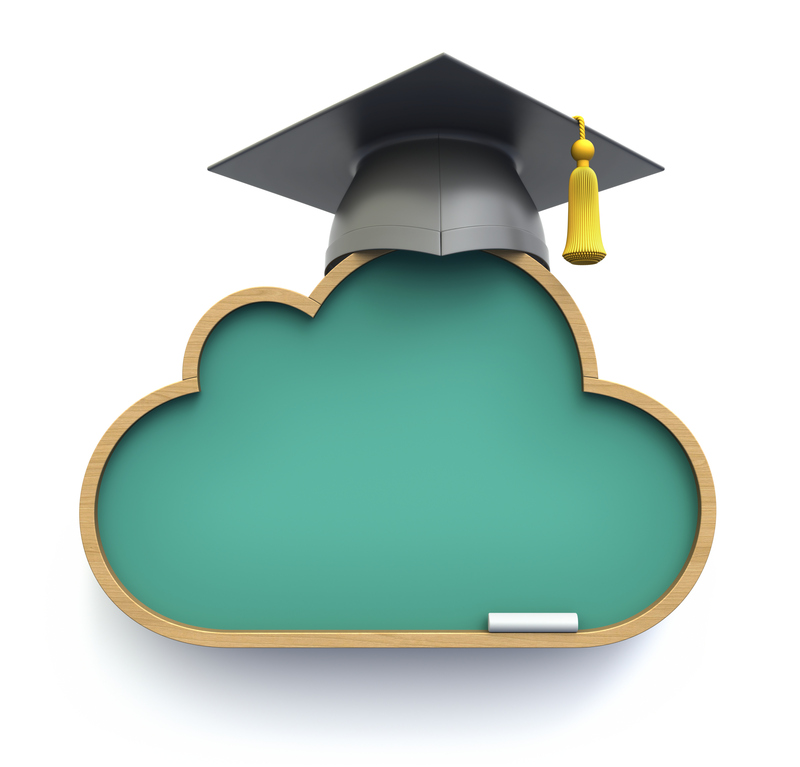 Using Blackboard Learn 9.1 Learning Management System? Integrating GoAnimate videos directly into Blackboard Learn is a snap. Once you create an animated video, a download button allows you to save the file as a high-def video and upload the video right to YouTube. From here, use Bb Learn’s innovative Mashups tool to embed the YouTube video directly into the learning page. Now, students can view the video without opening an additional browser. Feel like experimenting with animation and video, but not sure how to incorporate it? Start simple. Baby steps might mean upgrading a weekly checklist of goals into an animate message. Add emotion, movement, color, and images to e-mail reminders or to review a concept using animated characters and voices and connect to our students in an authentic context not present in text alone. Using the “flipped” classroom model? Add variety to a pre-class PowerPoint or recorded lecture with animated videos. Sure, students love animation, graphics, and technology. But here’s the real bonus. Using animated videos engages more of our students’ multiple intelligences. Text alone taps into only one intelligence – linguistic. On the other hand, multimedia’s sound, motion, and visual components also stimulate rhythmic and spatial intelligence. Plus, if students collaborate to create their own animated videos in an online course, interpersonal, intrapersonal, and kinesthetic skills are strengthened. GoAnimate animated videos are a great resource for engaging learners with a multisensory delivery method that increases motivation in online and blended education. GoAnimate’s user-friendly website, the option to start experimenting for free, and the learner benefits of integrating animated videos make GoAnimate a must-try, teaching tool!